You must update your contact information whenever there is a change. Sometimes the support team may ask you to authenticate your contact details while making any of the changes in the server. Consider the below-explained steps to change your contact information on the server. 1. 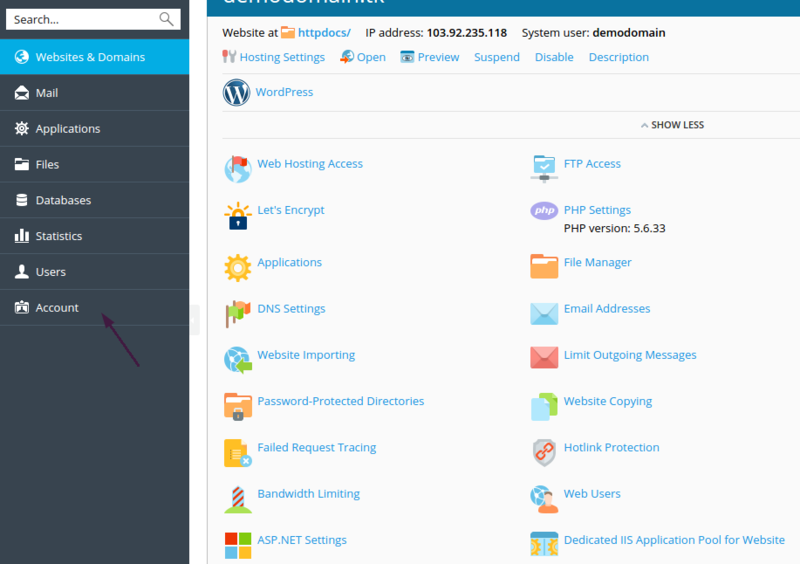 Login to the Plesk panel with the credentials. 2. Click on contact account located on the left side of the panel. 3. Click on my profile. In the general section, you can change the Email address and the password. 4. 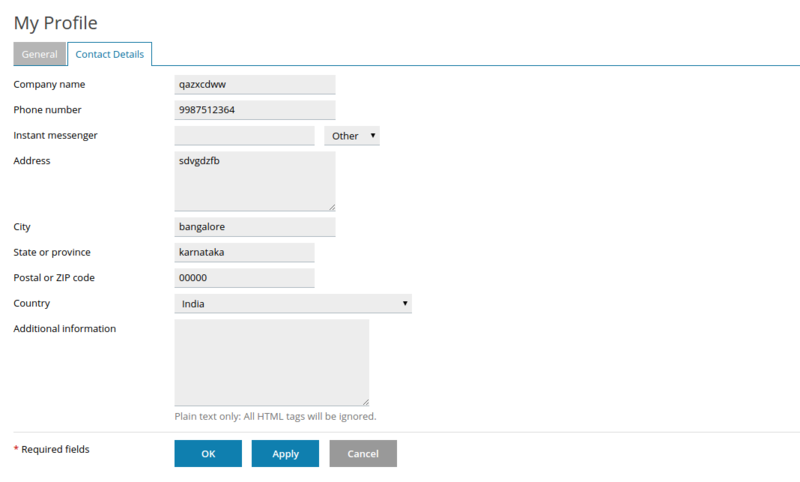 Navigate to Contact Details and change the field you want to. 5. Click on Apply and the details will be saved. 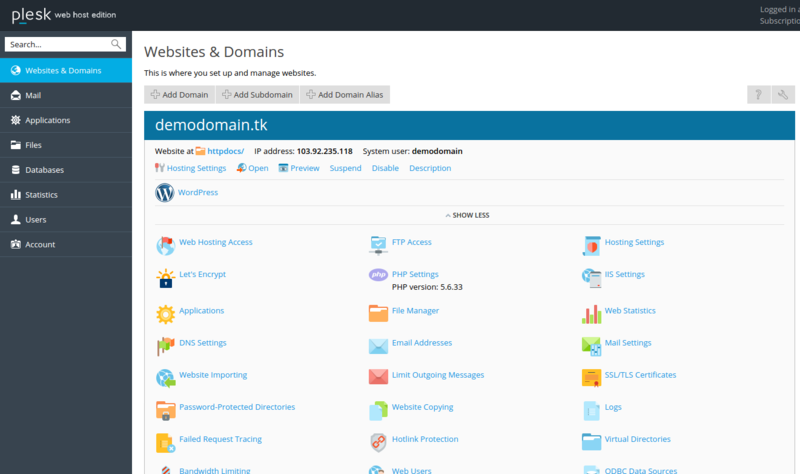 How to Install Applications in cPanel?